Our dear friends and partners in Manna ministry.Let me thank you for your participation in the ministry, and for your support of our mission Manna.We thank God for you and for your open heart. Let me share with you a short reportage of serving the mission of Manna in May. In May we had a lot of good events. Thank you for your support, your prayers! Still, the mission of Manna from 100-140 people attend regularly. During the month, we receive more than 1,500 people, distributing food parcels, clothes and send them to rehabilitation, working hairdresser. 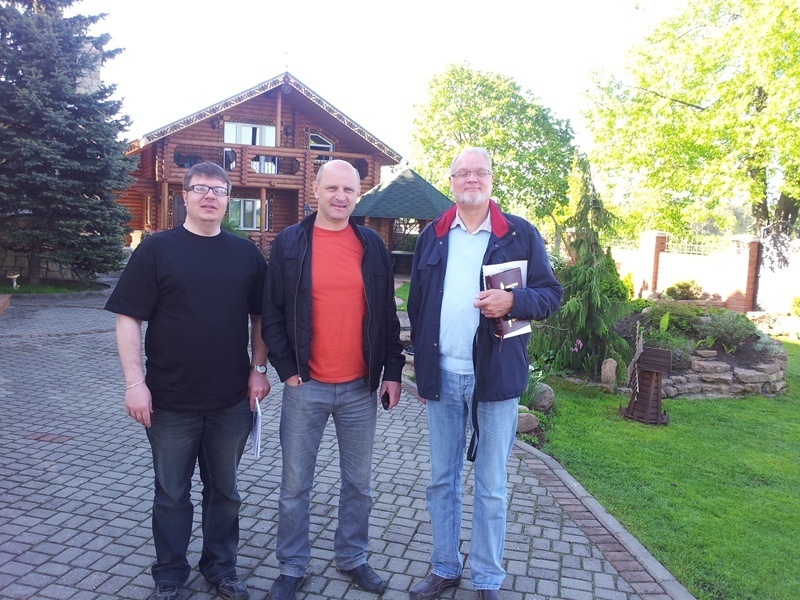 **In May Together with the director of the Norwegian mission, Europe, Ole Bjorn Saltnes, we visited the church of Pskov oblasi, rehabilitation center, and took part in the ministry.Mission Manna has helped Russian churches, giving them chairs, food and stuff. 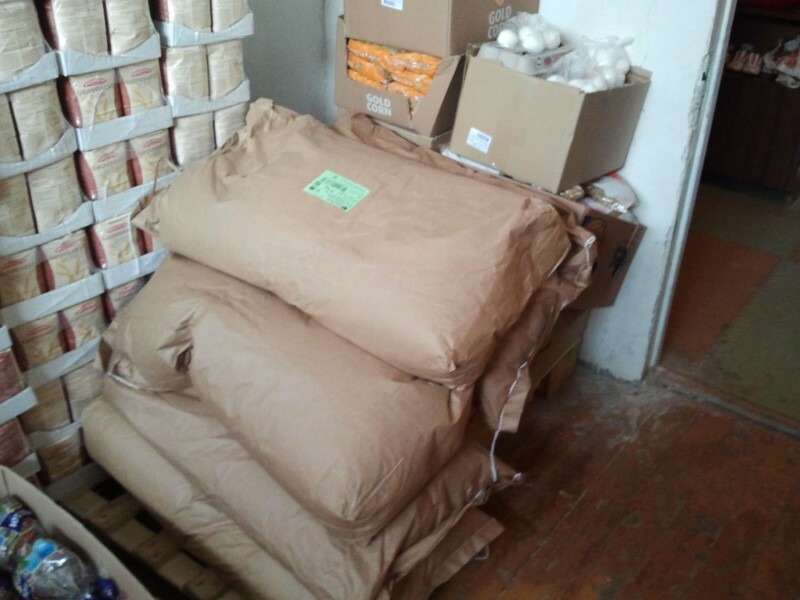 Dear friends, these are the things that you send us!The mission of Manna is developing cooperation with rehabilitation centers in the Pskov region, and also with the church in g.Kingissepp! 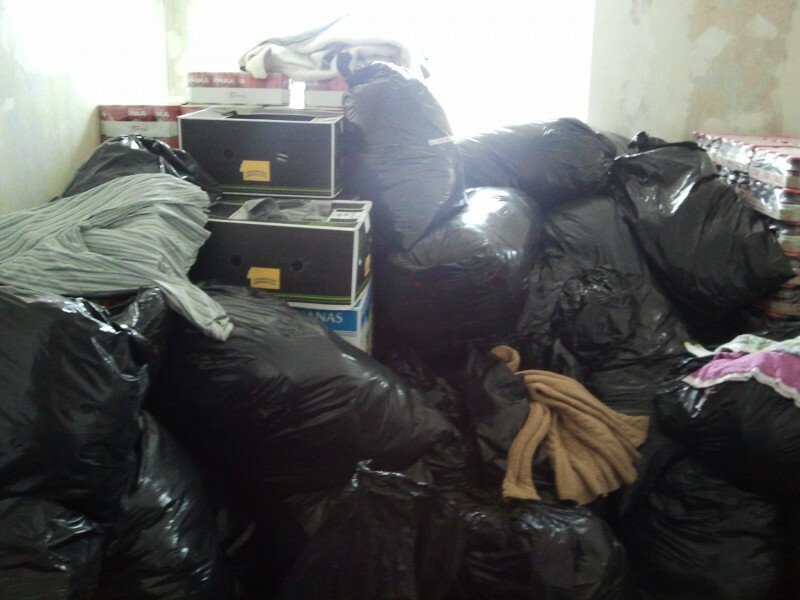 **In May, our friends at Nokia Missio church ( pastor Timo Aro-Heinilä) gave us food and clothing to serve a Mission. **In May, the Mission Manna visited our friends from the Norwegian Mission Europe. They gave assistance to the mission, clothes and food. Just want to thank the mission of Europe, for their financial support! **In May, the Mission Manna visited our friends from the region of Trondheim. Together with his brother Lars Fladseth, they handed over the mission clothing, food, and buy the necessary things for the room — boiler, and so on. Thank you Birgit separately! **В мае месяце,в помещении миссия Манна начали проходить регулярные ночные молитвы для церкви! Mission Manna want thanks pastor John Age and his churches from Klaebu and Orkania for supporting! 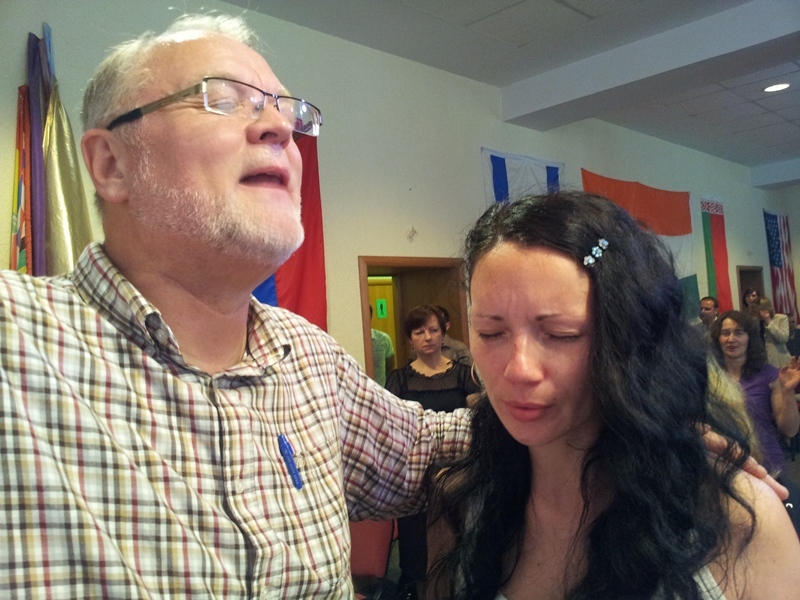 **Begin to pray and serve the mission Manna in Tallinn. 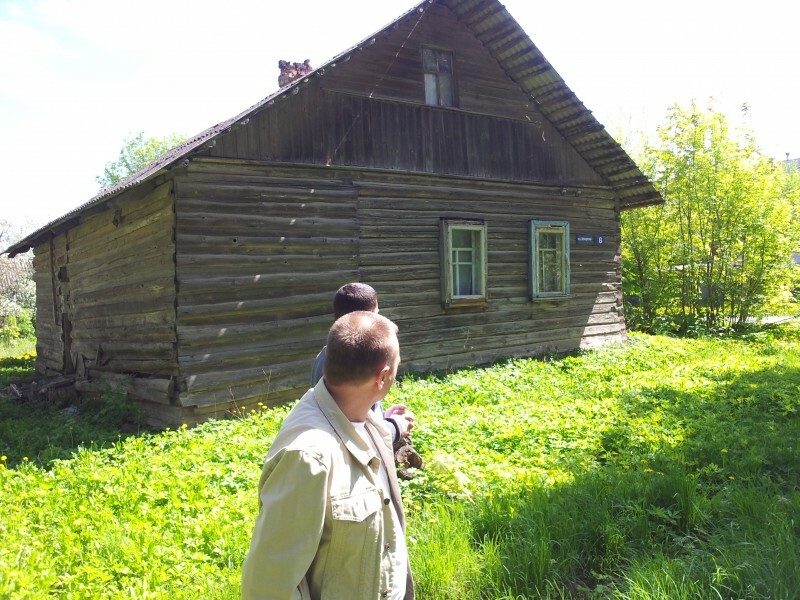 **And the beginning of service in Kohtla Järve for poor children — we become very close to this vision! Now we are take 2 big room for renting. Soon we will do repair there. We want open game room in mission Manna! 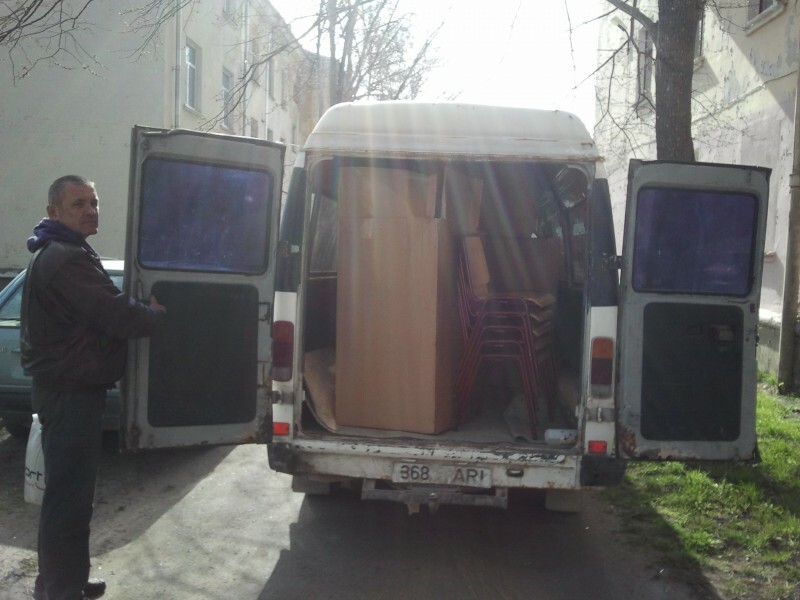 **We pray for minivan, for drive help to mission Manna in : Sirgala, Tartu and Vivikonna. 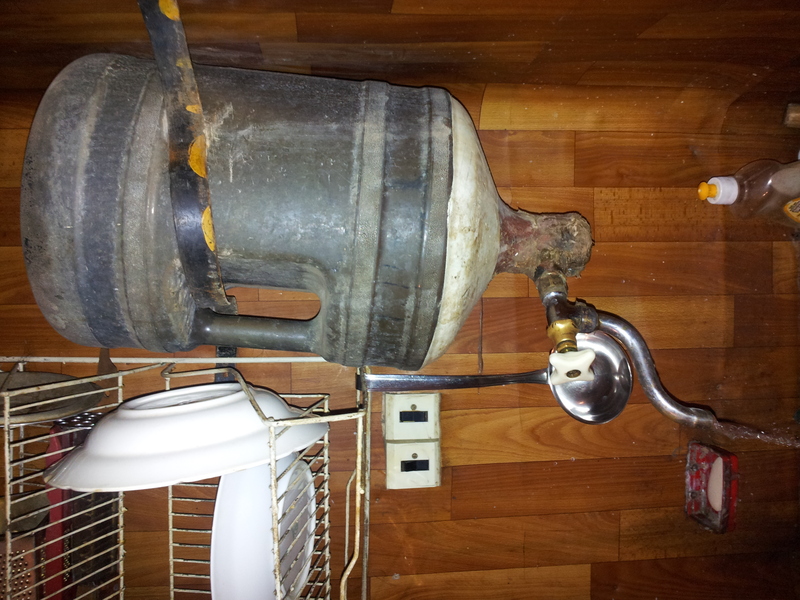 **We pary for install 2 more conditioner that can produce warm air for rooms for the winter of 2012-2013, etc. We ask you to pray for the husband of our servant in Manna, Oksana. His name Volodia, he is very sick. He cant wook, just lying on the bed.He needs healing.